← Destiny are you ready for it because I am, let me know what you think! This one looks cool but feel a lot less Final Fantasy-ish. 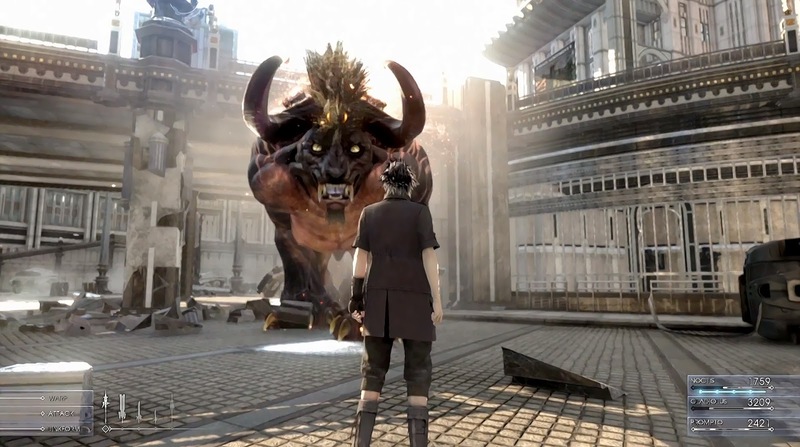 FFXV is set into a much more faster pace of gameplay than the other Final Fantasy series. But still it’s very cool..